In this episode, Mike Crosser (professor physics at Linfield College) and new co-host Chad Tillberg (professor of biology at Linfield College) answer a timely listener question about how to cool off one's house. They then, as is their wont, take a deep dive into thermal dynamics and how air conditioning works. 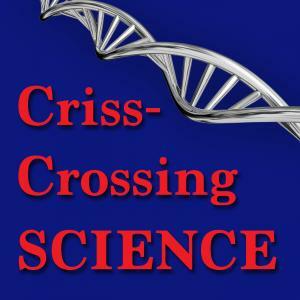 Crosser, Michael S. and Tillberg, Chadwick V., "crisscrossing Science Episode 53: It's Getting Hot in Here" (2018). crisscrossing Science. Audio File. Submission 53.